Coming to Sorrento in March? Here’s all you need to know! 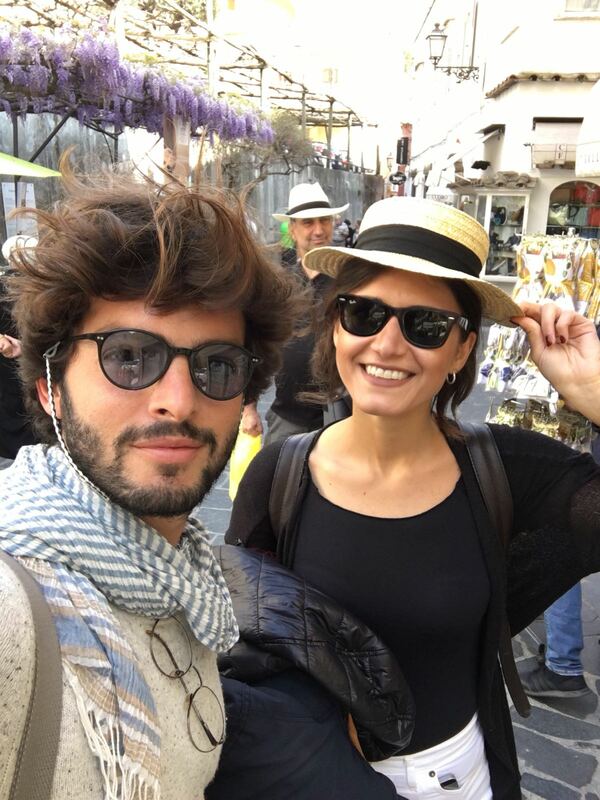 Plan to visit during the Holy week, take an umbrella and do not forget sunglasses.. In March you can find showers and cold winds but also unpredictable sunny days and you can enjoy a quick lunch on the beach. If you are looking for a relaxing and calm holiday, this is the month for you. There is a reason that, more than any other, makes me say that March is a great month to visit Sorrento and the Amalfi Coast. In the last week of March 2018 falls the Holy Week, the seven days most felt by the local population for its religious and historical meaning. If I were a visitor, I would like to discover the history, the charm and the traditions lived by the local people who remember the Passion, Death and Resurrection of Jesus Christ by joining the events and the famous processions on Good Friday. The intensity and participation with which the Sorrentines live this period is absolutely unique. How is the weather during the month of March? If the weather is a key factor in the choice of your booking, plan for it to be partly rainy and still cold during the night: March has always been a question mark and it is difficult to predict the weather conditions, it is a month of transition, a sliding door between the winter and the Spring that rotates according to the winds and unpredictably changes from one hour to another. TEMPERATURE: MIN. 6 – MAX. 15 . Scrolling through the history of the photos on my mobile phone and returning to the March of the past three years I have different types of photos: There are few photos with me holding an umbrella, most of them are pictures of me on the beach, sipping a glass of white wine or walking trough villages of the Amalfi Coast! In fact, it’s possible to find all four seasons in one day, but with a tendency towards warmer, brighter weather in general: in Southern Italy temperatures are milder than the previous months and Spring arrives earlier. Let’s say that luck plays an important role and above all, do not be too influenced by weather forecasts: Sorrento’s position between the sea and mountains makes it a unique micro climate which has proven to be tricky to predict, particularly during March! 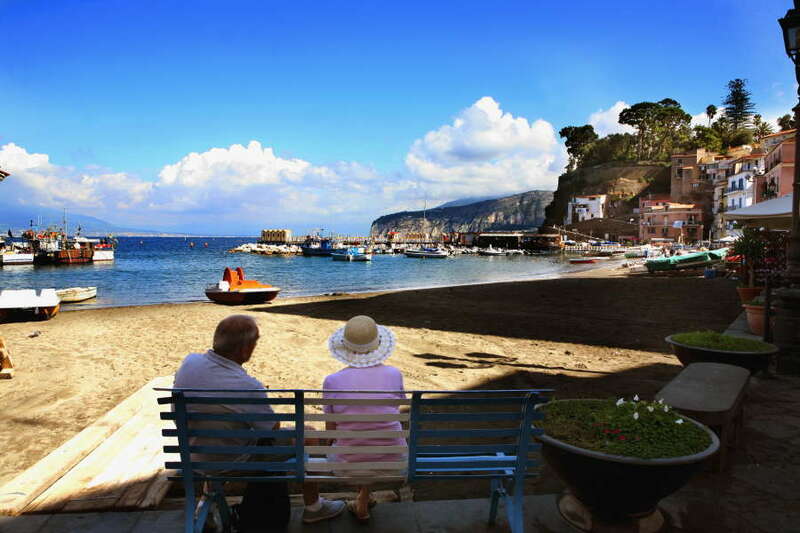 What to pack in Sorrento in March? A rain hat, useful and does not take up much room and a scarf. Bring a backpack or a travel bag when you visit sites like Amalfi Coast, Capri and Pompei Ruins. Bring a bit of sunscreen, when the sun does come out it is strong, even at this time of year. 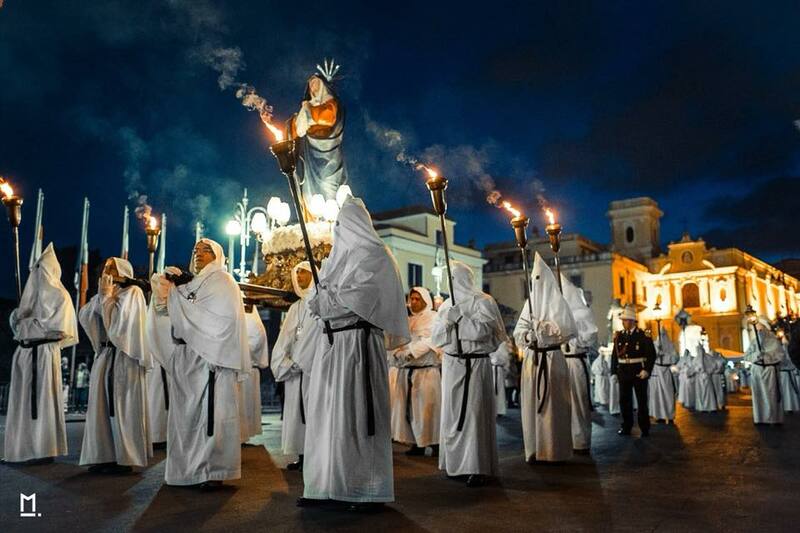 To experience one of the most ancient tradition and religious events of the Amalfi Coast; the Holy Week processions and a charming week of popular and traditional activities allow you to get closer than ever to the people of the Amalfi Coast. Relax: Live more peacefully for the entire holiday. Jump the queues: Enjoy less crowded restaurants (which reopen after the winter months), as well as the streets of Sorrento, the queues for the ferry to Capri, the narrow streets of the historic centers and the Amalfi Coast, the parking lots and the archaeological sites of Pompeii, Herculaneum and Oplontis. All, while still full of energy, will feel less crowded than during high season. Connect with nature: Engage with the beauty of the landscapes. If your mood is not entirely governed by what you find on your weather app, you will be delighted by the stunning spring scenery and refreshed by the purifying March showers which will do nothing to dampen your enthusiastic discovery of the wonders of this land.